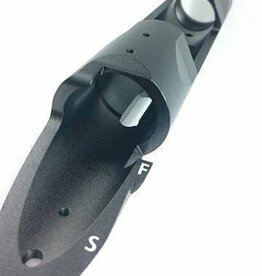 The ModelWork M40A3 stock for the VSR-10 has a large square and flat forend which is capable of handling a bipod . 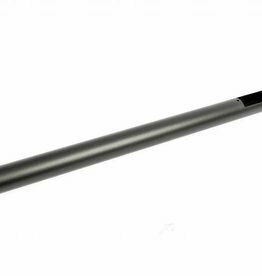 It comes with the comfortable McMillan A-series style vertical grip with texture on both sides for a firm grasp. 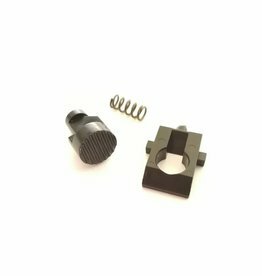 Produces a 14mm CCW attachment thread for aftermarket accessories. 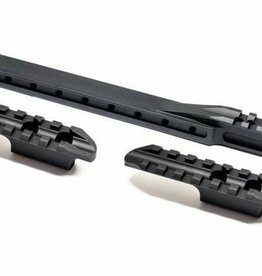 VSR Enlarged Magazine Catch Set.A larger and more grippy version of the stock magazine catch and button. 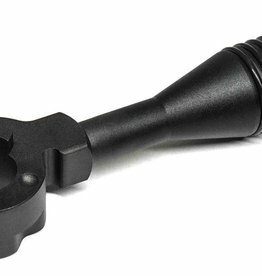 Rock solid bolt handle and Endcap for VSR-10. 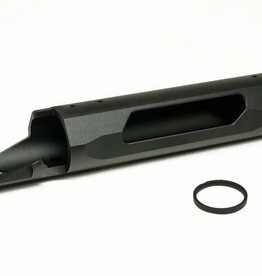 Black aluminium twisted outer barrel for VSR 10 replicas and Action Army T10. 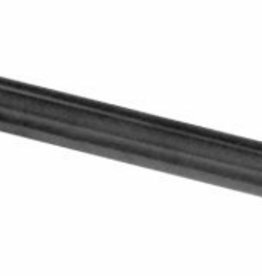 Long version, for 430mm inner barrel. Includes end cap. 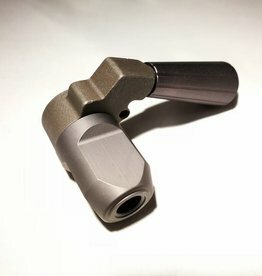 Those looking to use barrel spacers must use VSR G-Spec barrel spacers as the barrel doesn’t taper.